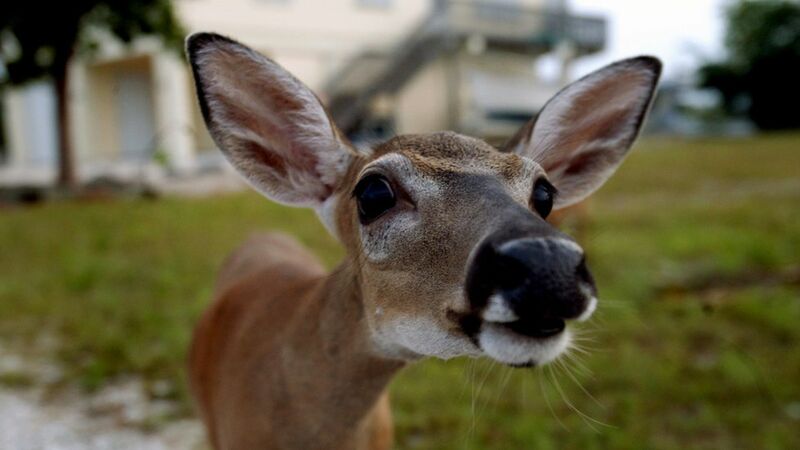 There are signs that the endangered Key deer, a species that lives only in the Florida Keys, has managed to weather Hurricane Irma, per The Scientist. By the numbers: There are fewer than 1,000 Key deer still living in the wild. 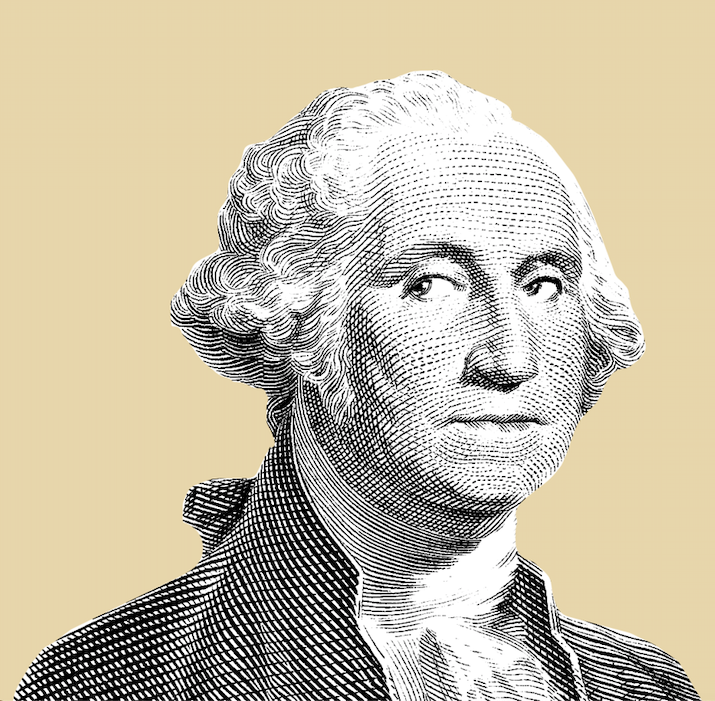 Staying put: The U.S. Fish and Wildlife Service chose to let the deer remain in the wild, given the difficulty of collecting the animals and the fact that they've handled the weather in the Keys for thousands of years. In fact, human activity, especially the danger from cars, is the greatest threat to the tiny deer's conservation. The good news: CBS photographers on Big Pine Key spotted a group of four Key deer yesterday.